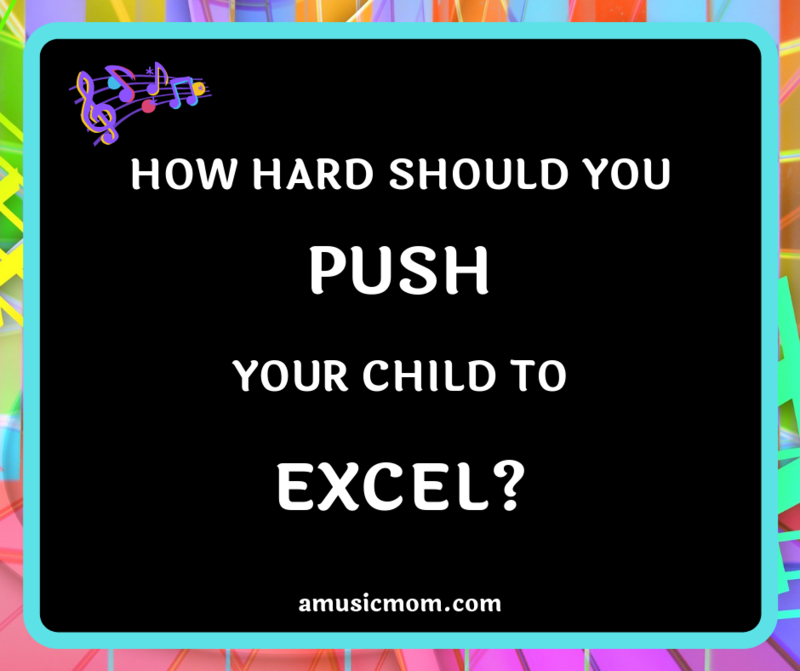 How hard should you push your child to excel in music? Or, for that matter, in anything? Can we push them too much, too hard? We all want our kids to be great, to do great things, but at what cost? How much should we push them? There is no right answer! There are too many variables involved! But most of us need to be pushed at some point. Pushed to continue, prodded to practice, nudged to strive for perfection. It depends. Depends on a number of things. What is your child like? What kind of temperament does he have? What is the relationship like between you and your child? How serious are they about what they are doing? Is this a passion of theirs, or just another interest? Are you looking at things from a realistic perspective? All these factors play into how hard we should push them to excel. Can You Nudge a Child Towards Greatness? Each of us has different goals, desires, learning styles, interests, passions, etc. What works for one child might totally backfire with a different child. Some children are much more self-motivated than others. Others take longer to develop that self-motivation. So we may need to gently push them in that direction. But at the same time, we don’t want to push them to the point of rebellion. The joys of being a parent. I often thought that each child should be born with their own unique instruction book. Life would be so much easier that way. Always encourage your child to do their best. Not just in music, but in everything in life. Urge them to be the best they can be, and always strive to improve. Always support them and their efforts. And then encourage them to exceed their current abilities, to progress, to move forward. Practicing is not always fun. Practice can get boring. Maybe your child is working on a piece they don’t like at all. Or maybe they think their current music is too hard, or too easy. But none of those are reasons to give up or quit. Encourage them to keep on. Push them to continue, to get past the current “season” of dislike, the current plateau. At some point they will thank you. But don’t push them so hard that they start to hate their music, their lessons, their instrument. Don’t push them to the point that they resent playing. Recognize that they may have other interests as well. Give them time to be kids. Yes, you can require them to practice and go to lessons, that’s a given. Make music a part of their life, but don’t make music their entire life unless that is what they want. The ultimate goal is for them to become self-motivated to practice and do well. Unfortunately, most of us are not born with that; we have to learn it, have it “drilled” into us. LIFE LESSON ALERT: Self-motivation applies to all of life! If any of us are going to be successful at anything, we must become self-motivated. Learn to go beyond the bare minimum required. Exceed expectations. Don’t be afraid to push your child in that direction. Some day they will thank you. 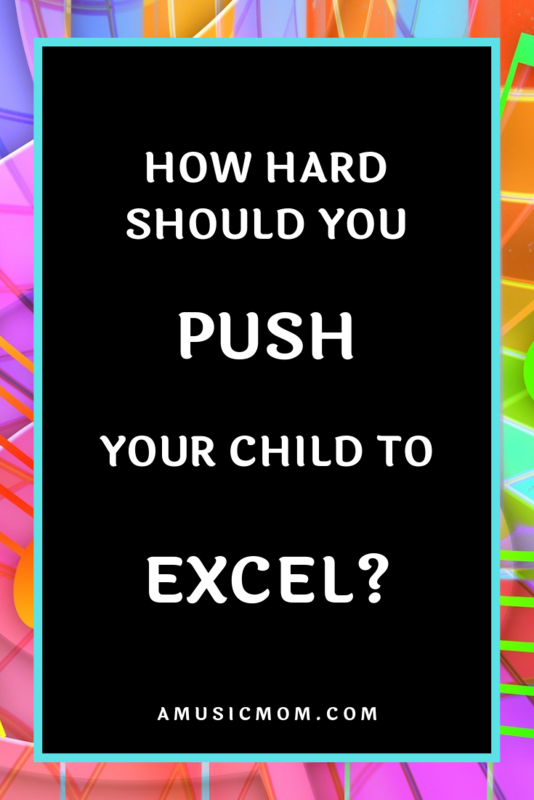 Author amusicmomPosted on March 14, 2019 March 14, 2019 Categories ParentsTags Excel, Life Lessons, Push Child, Self-MotivationLeave a comment on How Hard Should You Push Your Child? 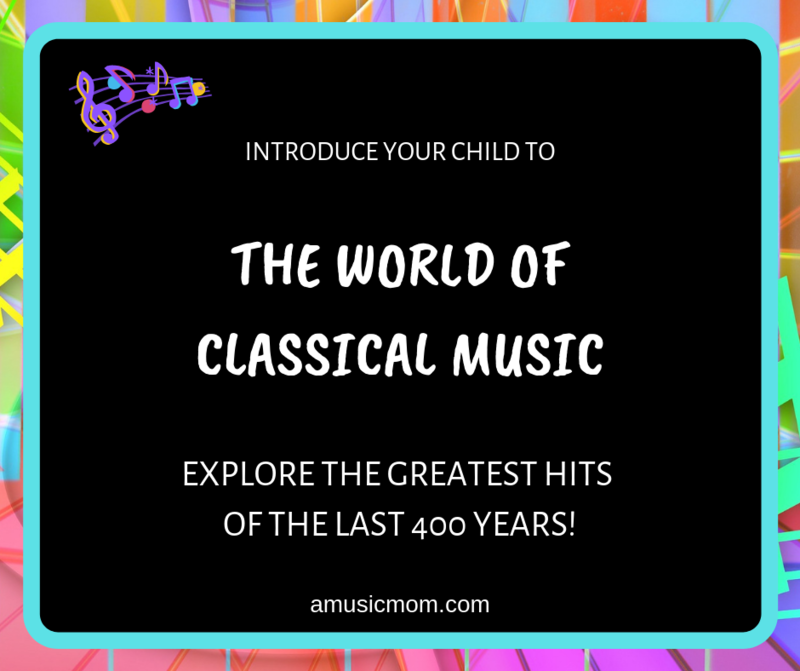 How do you introduce your child to the world of classical music? How do you expose them to the greatest hits of the last 400 years? Or maybe you are planning a joint discovery of this music – you and your child together. I have some great ideas for you! 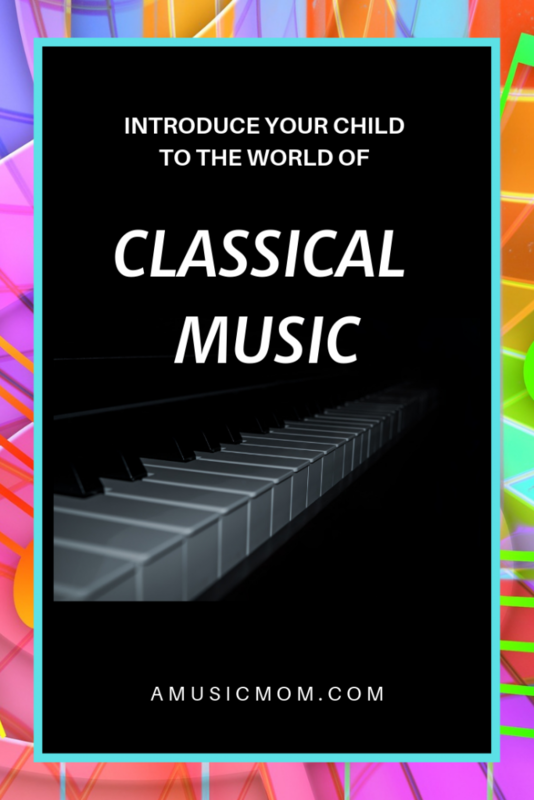 An easy way to start this introduction to the world of classical music is to play some of it at home. There are some great recordings produced specifically for children to introduce them to classical music. When my kids were young we found some of the recordings from Classical Kids. My girls loved the one based on the story of the Magic Flute. (Mozart’s Magic Fantasy: A Journey through the ‘Magic Flute’) Classical Kids offers a recording about Beethoven (Beethoven Lives Upstairs), another about Vivaldi (Vivaldi’s Ring of Mystery), and several others. These are all stories about composers and their music, using lots of music. We also enjoyed a series of recordings called Beethoven’s Wig featuring Richard Perlmutter. These were a lot of fun – the artists took famous themes from classical music and wrote silly words for the themes. We originally found them in our library. I have recently purchased some of these for my grandchildren. The title song, Beethoven’s Wig, uses the theme from his 5th Symphony. The words go on to talk about how big his wig is, how heavy it is when he takes a walk, etc. We just had the audio recordings, but now there are animated videos as well. Your child might also enjoy Tchaikovsky’s Peter and the Wolf (with narration). This is a good introduction to the different instruments of the orchestra. 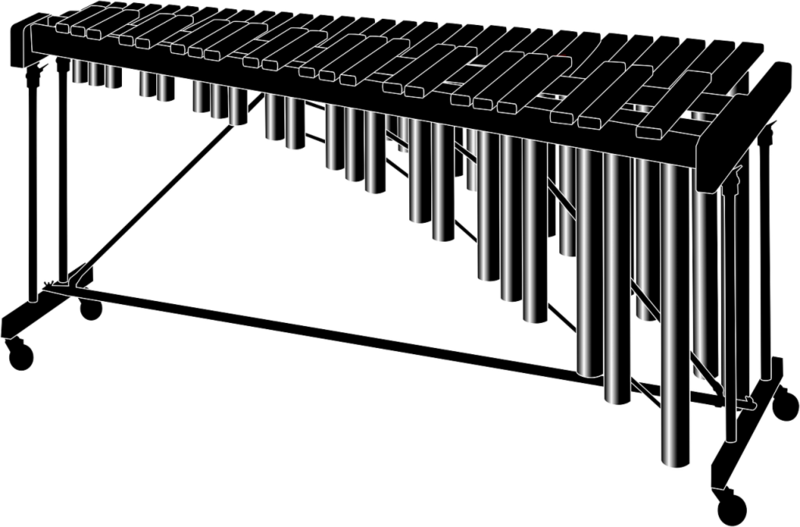 Selected instruments represent different characters in the story. Another piece, also featuring different instruments of the orchestra, is Carnival of the Animals by Camille Saint-Saens. Instead of a story, this piece has a short poem (written by Ogden Nash) for each section of the music. Younger children might not get the humor in the poetry, but older kids will. 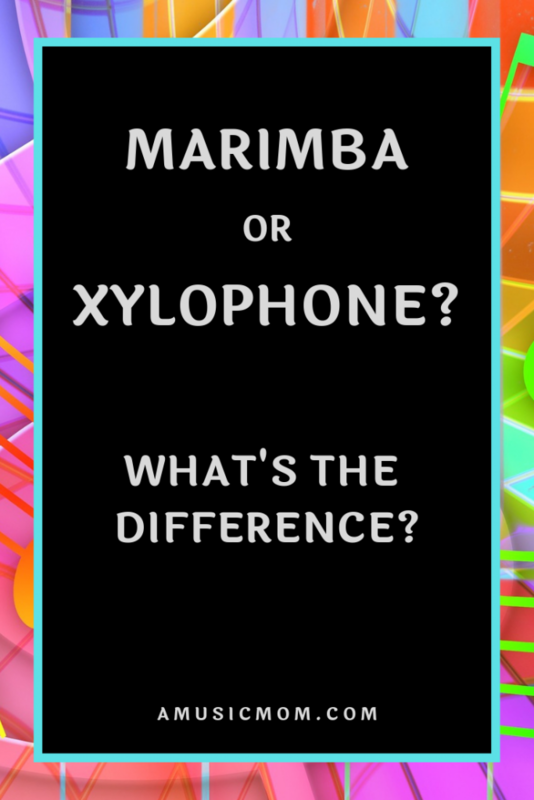 One other suggestion here – find recordings featuring the instrument your child is learning. Listening is a great key to learning. This can also be a great inspiration for a young student – imagine the possibilities! Another way to add classical music to a child’s life experience is to go to a concert. Live performances are amazing! The experience of the music is so different from recordings. And you can introduce your child to concert etiquette as well. When to applaud, when not to applaud. What the conductor does. The extra duties of the first chair violinist. Go to some local concerts. Maybe your child knows someone in the local high school music program – a neighbor, a babysitter, someone from church. Go to one of their concerts. Is there a college near you? Check out their concert schedules. Choose a concert your child might enjoy. A night of Renaissance or Baroque music might not appeal to them, but a concert of movie music might. Maybe there is a community band, orchestra, or choir in your area. Attend a concert. Support their work. And at the same time, you are introducing your child to some new music and some new musicians. Some symphonies offer Saturday afternoon matinee performances designed specifically for families with children. The timing is good, the prices may be lower, and the music is often programmed with children in mind. Look for concerts with music programmed that will appeal to children. Peter and the Wolf, and Carnival of the Animals are great options. Also, A Young Person’s Guide to the Orchestra (Benjamin Britten). Maybe there is a concert of some of John Williams’ movie music. Or how about a movie showing with a live symphony providing the music for the movie? What about taking your child to the ballet? The dancers are graceful and lovely, the costumes are pretty, the story unfolds before you, and the music is usually fantastic. Not every child will find ballet fascinating, but yours might. Consider The Nutcracker, Sleeping Beauty, or Swan Lake. There are also ballet presentations of Peter Pan and Cinderella. Do a little bit of prep work, and your child may fall in love with ballet. Study the story, listen to a little of the music in advance. That way your child will able to follow along as the ballet unfolds. Most of us know about and enjoy musicals. Maybe you even participated in your high school musical productions Introduce them to your child! Of course, your child is probably familiar with many of the movie musicals already – Moana, Aladdin, Frozen, Beauty and the Beast, etc. But what about some of the old classics? Fiddler on the Roof, Mary Poppins, Chitty Chitty Bang Bang, Newsies, Oliver, Singin’ in the Rain, The Music Man. For older children you could include West Side Story, Les Miserable, Phantom of the Opera, Wicked. The list can get quite long! What musical is your local high school producing this year? Go check it out! 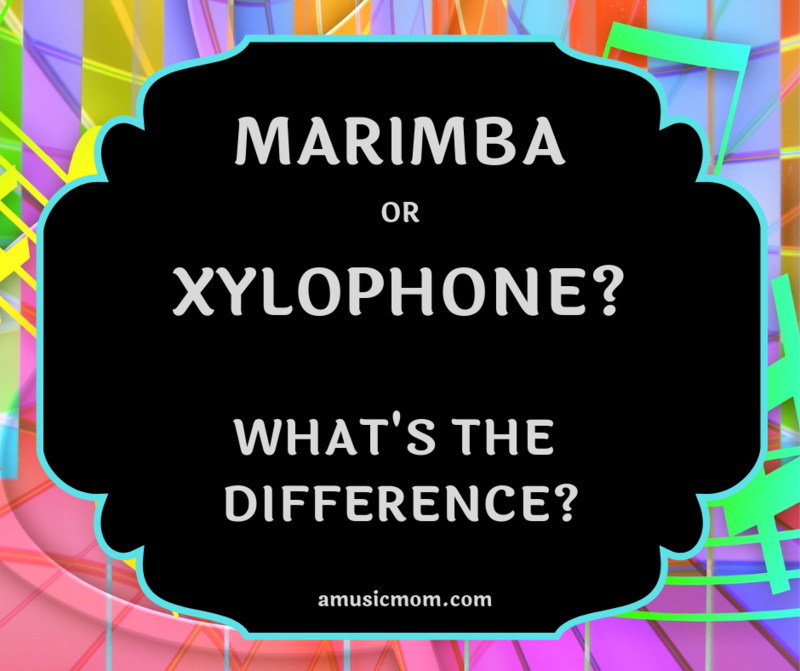 Let’s summarize – Introduce your child to a new world of music! Do you have a favorite opera, musical, or ballet? Let me know in the comments! I’d love to hear from you.